Alright, all you Binding of Isaac fans, the horrifyingly named The Binding of Isaac: Afterbirth DLC now has a release date. The game will drop on Oct. 30, 2015, just in time to play all night and get creeped out for Halloween. What is the DLC? All that was detailed on the game's official blog, and it's a ton of content. Really, here's the rundown, get excited. Afterbirth is a mega DLC for the binding of isaac: rebirth, that adds another 100+ hours to the game alongside an amazing number of extra features. – 20 million new co-op babies -and probably at least 5 other features i cant remember due to all the crap that we threw into this little monster. 100+ hours added to a game that so many already love? This must cost like $20, right? Negative, friendo. 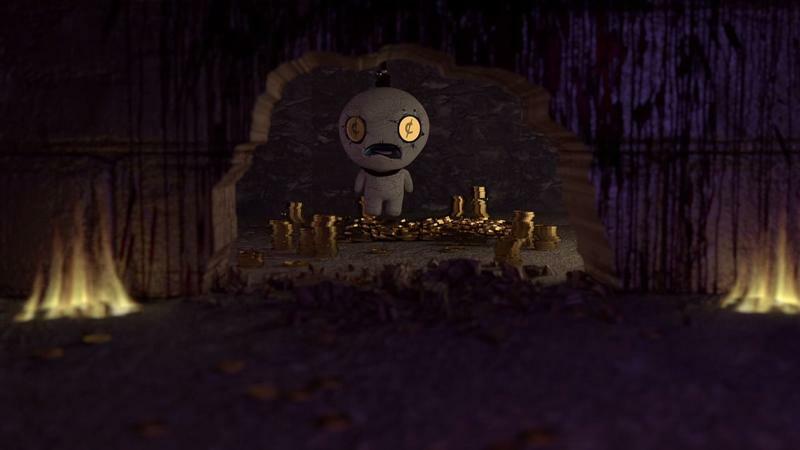 The Binding of Isaac: Afterbirth will sell for $9.99. It's only hitting the PC at first, but it will hit the other platforms down the line.